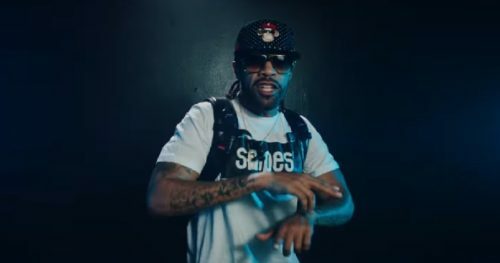 Music Video: Redman – Ya! 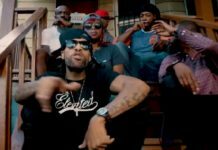 Home Editor's Picks Music Video: Redman – Ya! 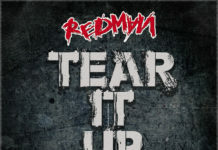 As he builds momentum for the release of his album Muddy Waters Too, Redman premieres the official video for his latest single titled “Ya!”. 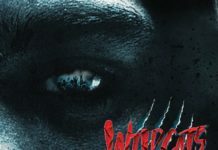 Directed by Andrew Listermann. You can download “Ya!” now on iTunes/Google Play.